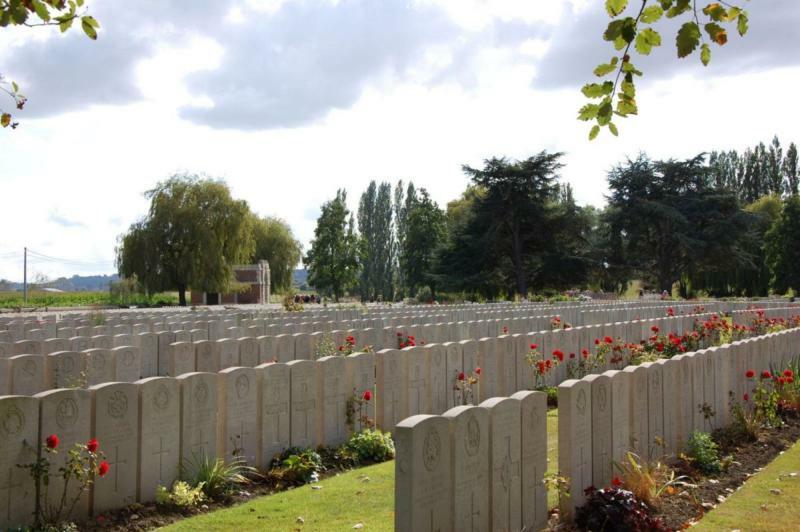 Lijssenthoek Military Cemetery is the impressive witness of more than four years of war violence. From 1915 until 1920 the hamlet of Lijssenthoek became the venue for the biggest evacuation hospital in the Ypres Salient. 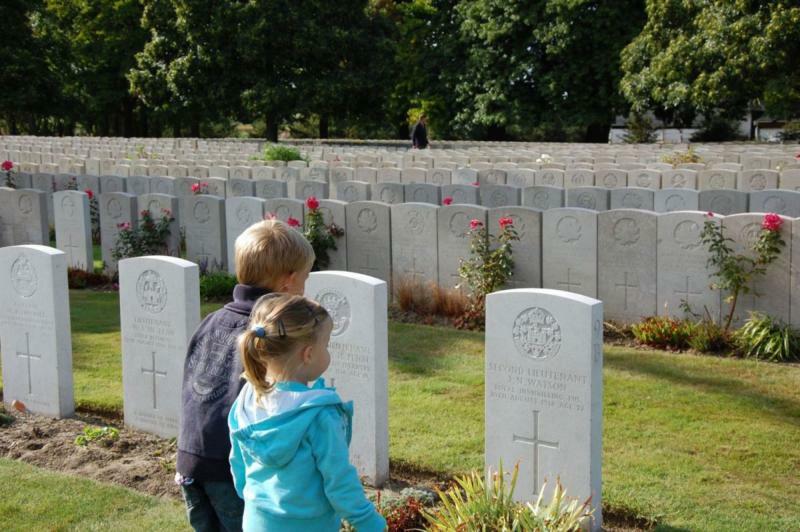 Today the cemetery evokes daily reflections of the Great War. The visitor centre tells the story of this unique site.